Welcome to Wardell's Christmas Shoppe. We start dismantling the market the last week of October to start decorating, to be ready by the second weekend in November. 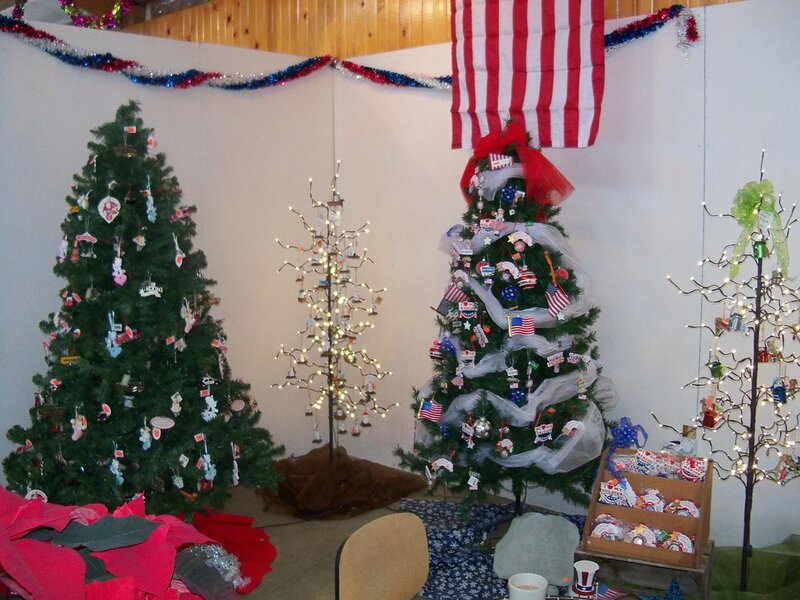 Our Christmas Shoppe is filled with beautifully decorated rooms with different themes from Nature to Santa Claus, the Ice Room with Snowmen to our Metals room, Special Persons, to our Traditional room. We also carry candles, articificial trees, wreaths, and garland, but also a great selections of live greens, wreaths, roping, and swags. Another service we offer at Christmas is our grave pillows and blankets. Most of these we custom decorate for you, so you can make it a memory of the one that you have come to remember. 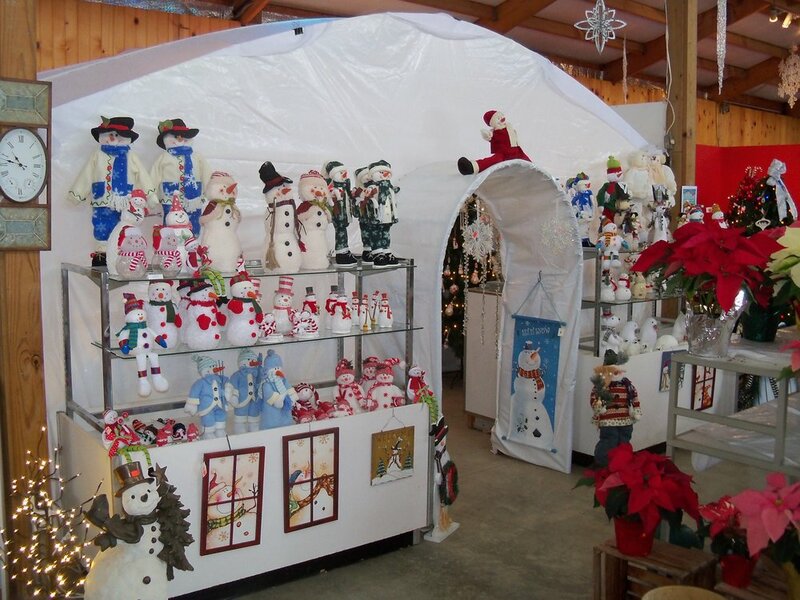 Come in and visit our Christmas Shoppe and become one of the customers who say, "WOW, I never knew you did anything like this!"